This notebook offers a stylish design and good performance for a very low price. 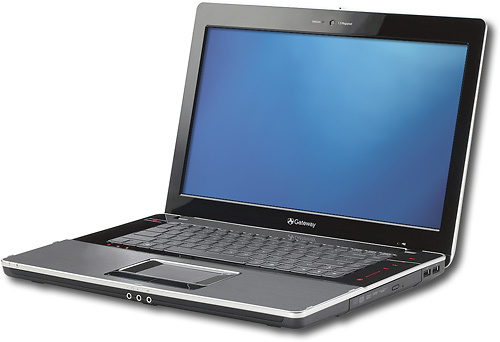 For little more than most netbooks, the Gateway MD2601u offers style, a large 16:9 display, strong wireless range, and good performance for everyday tasks like Web browsing, word processing, and media playback. All budget notebooks demand some compromises, and this system is no exception: its multitasking might and battery life are all lacking. Nevertheless, at $499, the MD2601u is a great value. 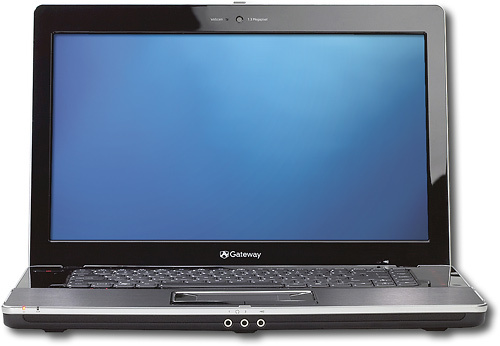 For the price, the Gateway MD2601u is a very affordable laptop with some decent performance. The laptop is supposed to retail for $650 through Best Buy retailers, but pricing via Best Buy is typically below $550. For this low price, users are sacrificing portability because of the larger size and heavier weight not to mention the battery life. 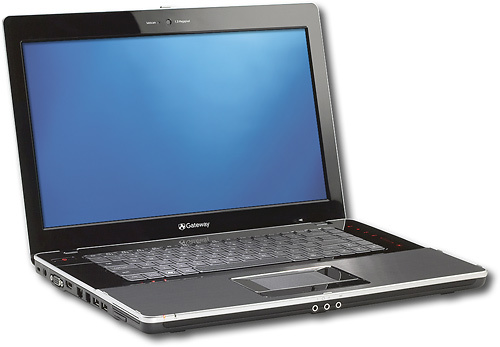 Performance is also below laptops based on Intel's Core 2 processors, but it is an acceptable alternative for those looking at a basic laptop at a low price.